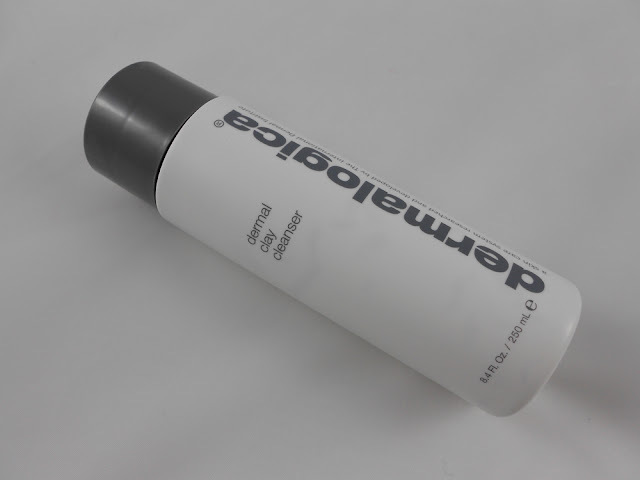 The Dermalogica Dermal Clay Cleanser has been my cleanser for a couple of years now. 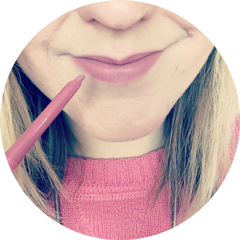 It was in my December empties and couple of people requested a review, so I thought it was about time I justified why I haven’t moved onto another cleanser! Dermalogica is an extensive skincare range developed by The International Dermal Institute. All products are guaranteed when professionally recommended. They do not contain artifical fragrances or colours, or chemicals like mineral oil, S.D. Alcohol and lanolin - all of which can worsen common skin problems. I went to a local beauty therapist trained in Dermalogica face mapping (more info here) and was advised this cleanser would be the most suitable for me based on this skin analysis. 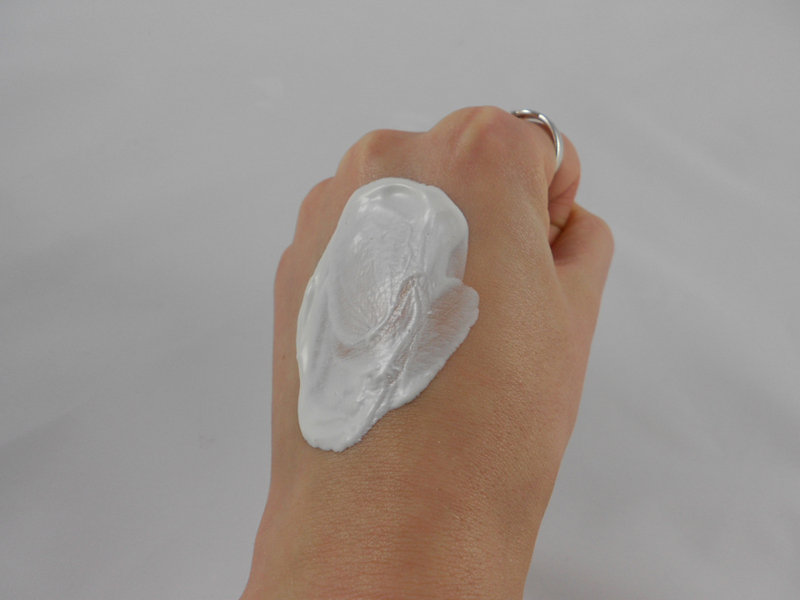 The formula is quite thick but creamy and should be applied to dampened skin. Being a thick formula means you don't need to use a lot and a 250ml bottle lasts me about four or five months. It just feels lovely on my skin and removes any oil without drying it out. After cleansing my skin feels clean and fresh - I forget I have combination skin after use as it just makes it look, well, NORMAL. Dermalogica is quite an expensive brand but no more than other high end brands out there. There are quite a few authorised retailers online that sell Dermalogica at discount; for example this 250ml bottle has a RRP of £25.50 but I buy it online for £19.70 from a website called Jersey Beauty Company. (They also offer free delivery and free samples!) 50ml and 500ml sizes are also available. What’s your favourite cleanser? Have you ever tried Dermalogica? Disclaimer: I am not affliated in any way with Jersey Beauty Company. This sounds lovely! Shame it's a bit beyond my budget at the moment.